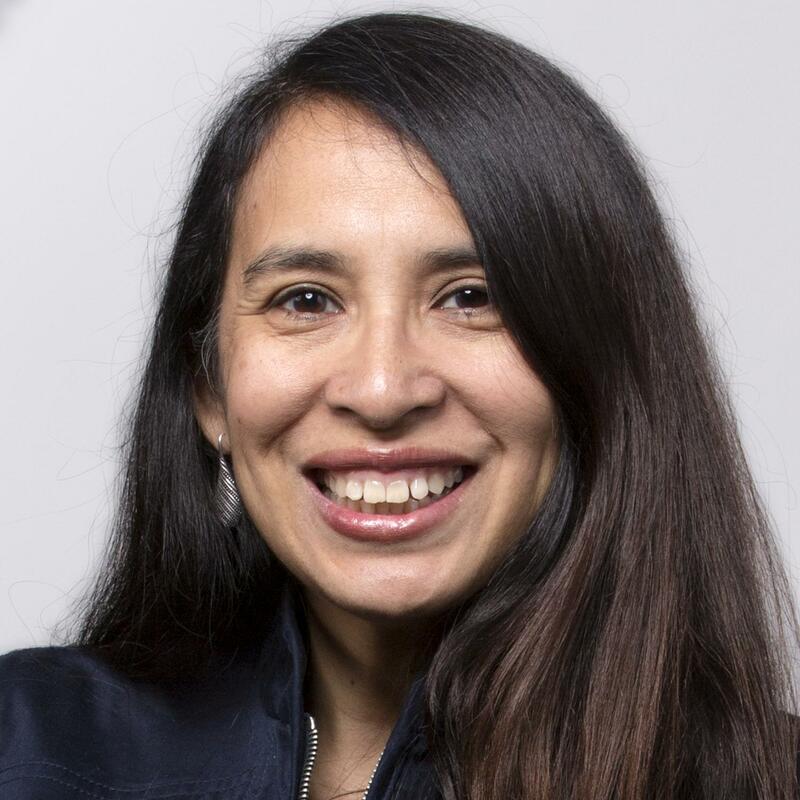 "We are ready to build a grassroots army to recruit and support Joaquín Castro to run and win in 2020," says Latino Victory Fund's Melissa Mark-Viverito. AUSTIN, Texas — Texas Democrats are waiting for the news from U.S. Rep. Joaquín Castro on whether they’ll have another competitive Senate race this year. There is anticipation that he’ll soon announce if he’ll take on longtime Republican incumbent John Cornyn, the state’s senior senator, and with that anticipation is the question of whether changed demographics and a Latino Democrat on the ballot will help break the GOP's dominance of Texas' statewide elected offices. While the wait is on for the expected word that Castro is running, Latino Victory Fund has launched a “Run, Joaquín, Run” campaign to push along his decision and build support among Latino voters. The digital campaign was created to generate grassroots interest among Latinos in a potential Castro candidacy. “There is no doubt that Sen. Cornyn is vulnerable and we are ready to build a grassroots army to recruit and support Joaquin Castro to run and win in 2020,” Melissa Mark Viverito, Latino Victory Fund interim president, said in a statement last week. The fund backs Latino Democratic candidates. 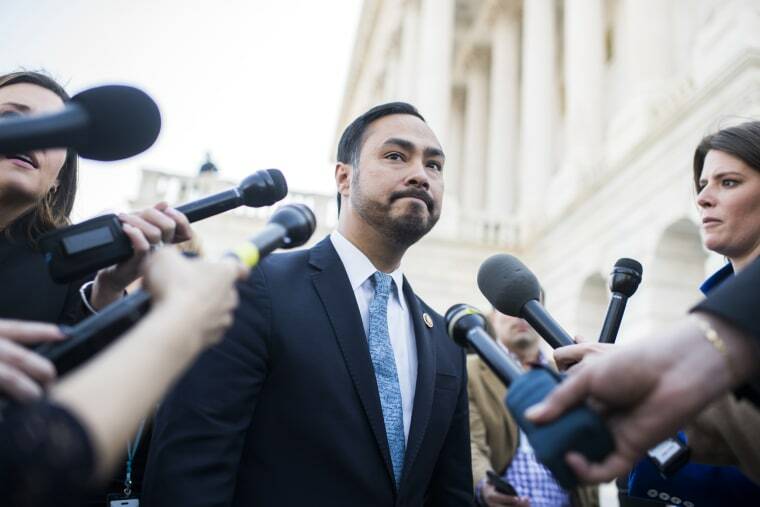 Castro has been dropping suggestions that he may be ready to do run, as has his twin brother, 2020 presidential candidate Julián Castro. A week ago, Joaquín Castro sent a tweet to Cornyn with biting criticism for the senator. He asserted that Cornyn failed to call him back when he asked for him to support his bill to block President Donald Trump's declaration of a national emergency. Trump made the declaration to go forward with building a wall at the border, which would require the government using eminent domain to take privately held land. The tweet was in response to comments by Cornyn to a San Antonio media outlet that had asked him about a possible challenge from Castro. Cornyn had said he didn’t know Castro very well. Castro was elected to the U.S. House in 2012, moving from Texas’ Legislature to Congress while Barack Obama was still in the White House. But Republicans were in charge and Democrats could move forward little legislation as the minority party, a reality that frustrated Castro. With Democrats newly in charge of the House, Castro's profile has risen. He heads the growing Congressional Hispanic Chamber as its chairman this year. He has made himself better known recently by sponsoring the resolution to terminate the national emergency declared Trump to bypass Congress and get the funding needed to build a wall on the southern border. The House approved its resolution and the Senate approved a similar one but the measure is expected to be vetoed by Trump. Several Republicans in the Senate joined Democrats in voting to end Trump’s emergency declaration. But Cornyn and Texas’ other senator Ted Cruz, who narrowly defeated Democrat Beto O’Rourke in 2018 to keep his Senate seat, were not among them. Cornyn already has close to $6 million for his campaign. His campaign solicitations had been focused on O’Rourke. They warned against a “Beto Texas” and asked for contributions to a Stop Beto Fund. Event though O’Rourke is now a declared 2020 Democratic candidate for president, Cornyn’s solicitations continue to use him for fundraising, urging contributors to “Stand With Trump” and against an O’Rourke candidate who has said he thinks he can win Texas. Cornyn already has made key hires: John Jackson, who led Texas Gov. Greg Abbott’s campaign last year, is campaign manager and former Texas Republican Party chairman Steve Munisteri as a campaign adviser. In Texas, about a third or to about 40 percent of Latinos who vote cast their ballot for Republicans, depending on the race. About 48 percent of Latinos who voted in Texas' 2014 election backed Cornyn, according to exit polling, according to Cornyn's campaign. But in 2018, there were big increases in Latino turnout in heavily Latino counties, according to Latino Decisions, a firm that has done polling for Democrats. The increases are considered part of the reason the state saw Democrats win state and congressional seats and places on appeals courts. Although he had almost 40 times as much money as his gubernatorial opponent Lupe Valdez, Abbott won 42 percent of the Latino vote — about what he has in past years, while 53 percent of Latinos in Texas voted for Valdez, according to Pew Research Center. Still, Cornyn has been elected to three terms, and Democrats are counting that his support for Trump will help keep him from a fourth term. Cornyn has said he's going to continue backing the president and his agenda, which includes the border wall emergency. "I'm not going to go out of my way to create any distance between me and the president because I think generally speaking his policies have been sound,” Cornyn told Politico. Cornyn's campaign already is associating Castro with liberal policies and lawmakers and tagging him as a socialist. “Whether it’s Hurricane Harvey relief or the Green New Deal, time and again Congressman Castro has stood with Nancy Pelosi at the expense of Texans,” Jackson, the campaign manager, said in an email. The Hurricane Harvey relief criticism refers to a tax bill that included other measures and would have allowed Harvey victims to get tax break for using money for their retirement accounts without tax penalties and other provisions. Castro was one of four Democrats to vote against it in the House. The Green New Deal refers to legislation that addresses climate change through investment in clean, or green, industries. Cruz attacked O'Rourke on the Harvey tax break bill vote as well during the 2018 campaign. “John Cornyn looks forward to contrasting the Democrat-Socialist agenda with the policies that have made Texas the best state to live, work and raise a family," Jackson stated.